Jacqueline Leigh has spent many years working alongside advertising executives, producing inspirational and ground breaking print, web and television ads. She has also spent a large part of her career in journalism, doing what she loves, writing stories for the general public. She has been published in multiple print and digital publications. She’s interviewed big-name bands and small-town businesses, both contributing to her understanding and joy of writing. 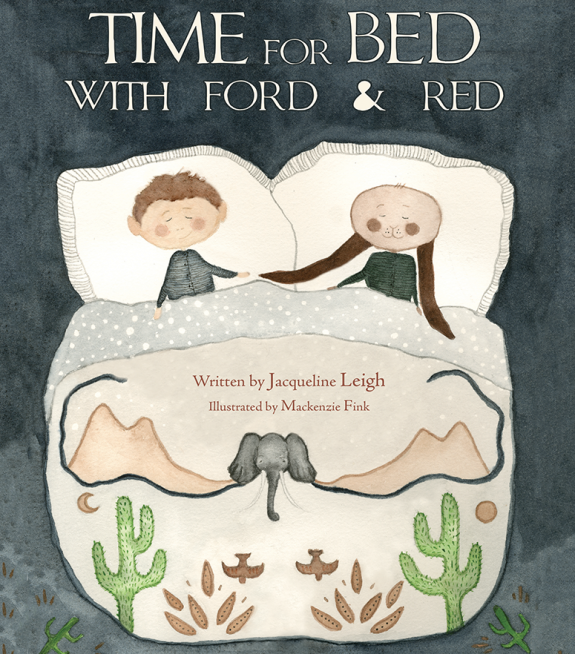 Jacqueline has taken her experiences and focused on becoming a children’s author, a lifetime dream.